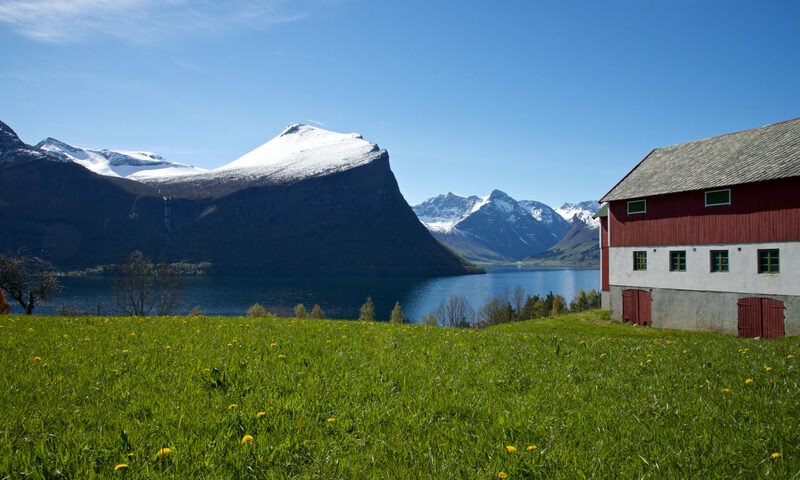 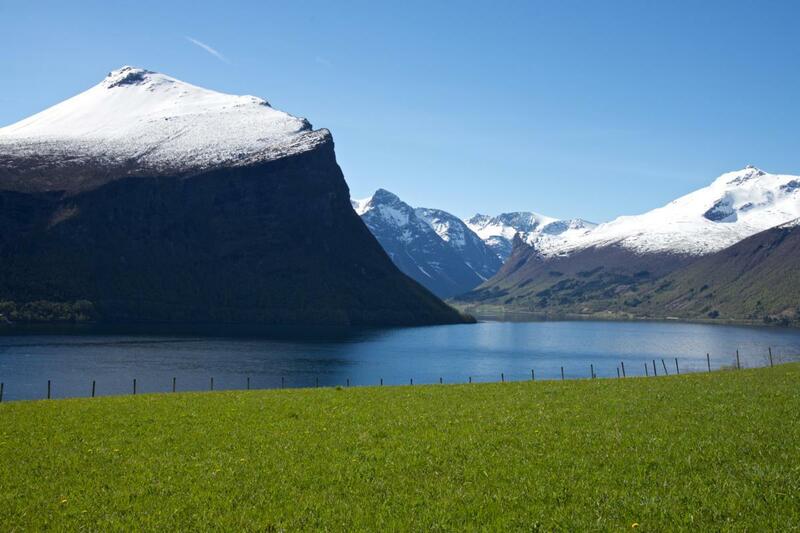 Late May 2015, I visited my homeplace Isfjorden in Romsdal. We have some cabins there that needed some maintenance before the summer began. 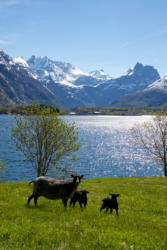 It was a sunny weekend, and on saturday I went on a short photo-trip to Klungnes, one of my favourite photo-spots in the neighbourhood. 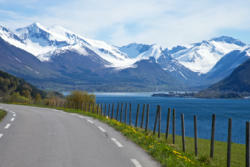 The distance from our cabins to Klungnes is 15 kilometres. I had several stops on the way, and below you can see some photos from the short trip I had. 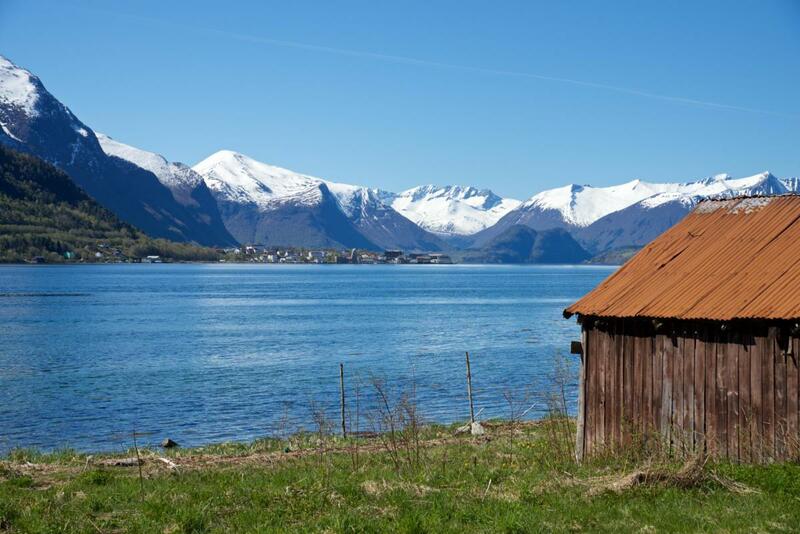 Klungnes is a small cozy village at the end of a 2 kilometre long dead-end-road between Åndalsnes and Molde. If you have enough time, I recommend you to park the car at Torvika, the starting point of the detour, and walk to the end of the road. 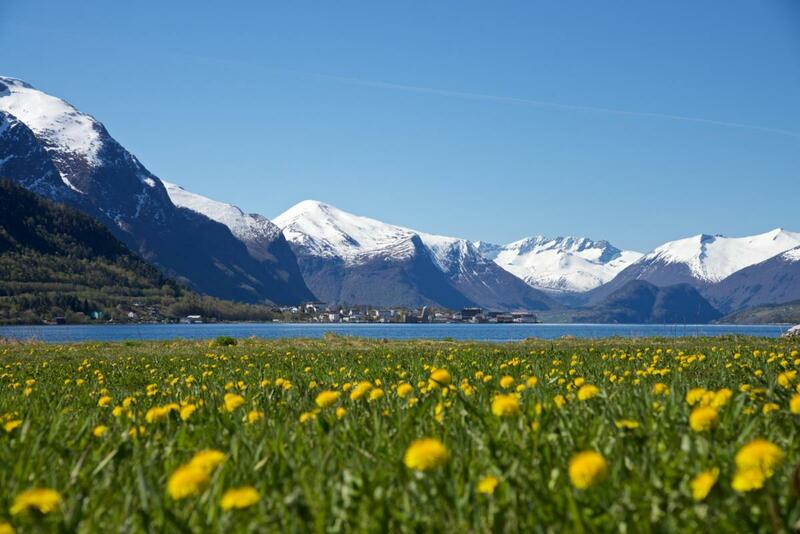 The view to the Romsdalsfjord and the surrounding mountains is beautiful. 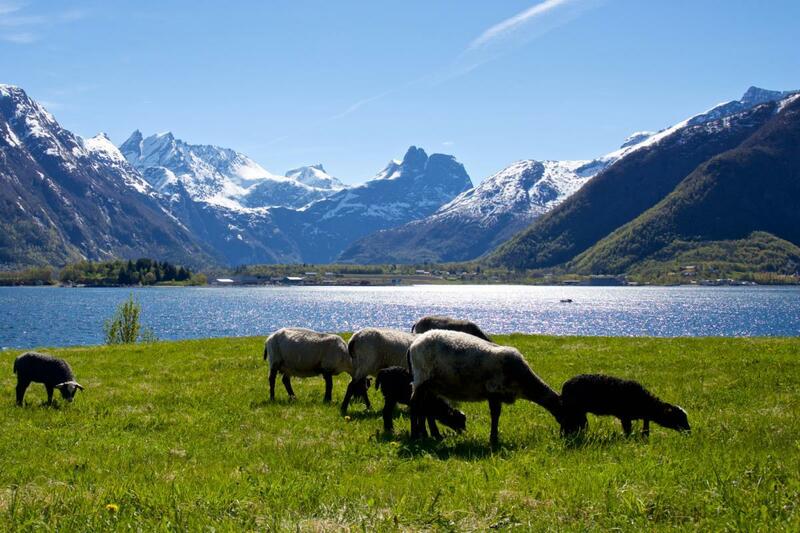 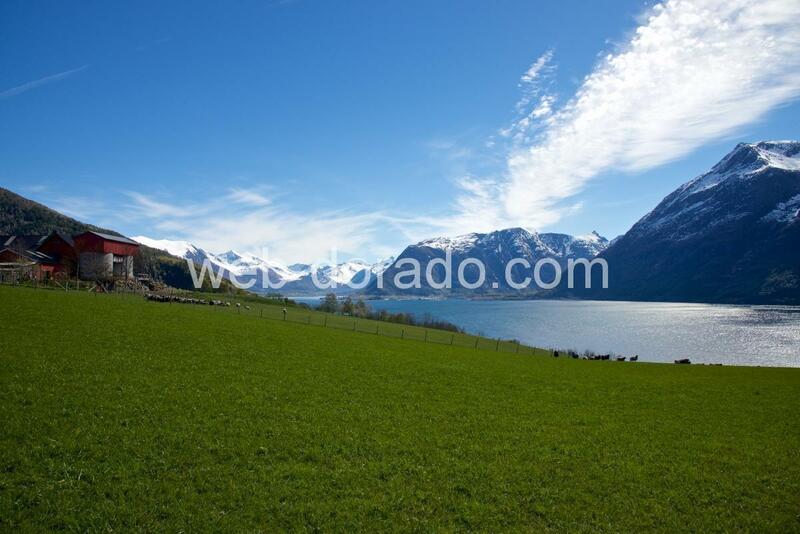 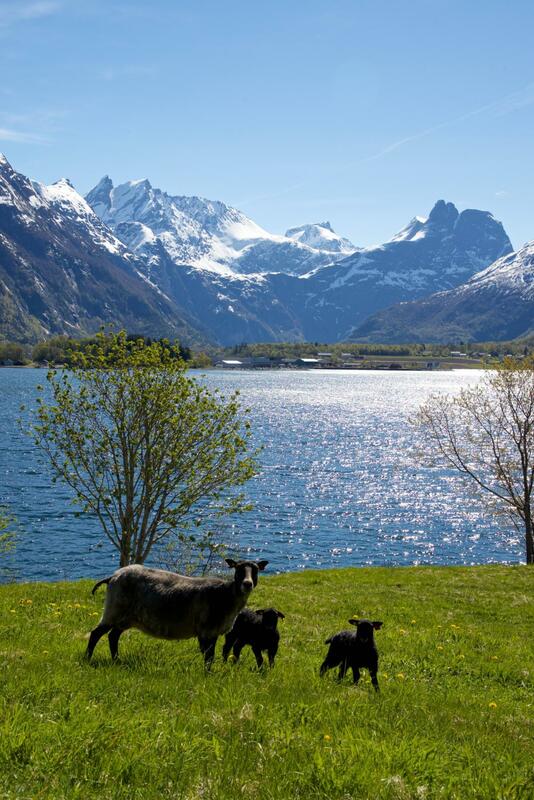 Åndalsnes and the inner part of the Romsdalsfjord is a “hub” with short distance to many great nature attractions in the county of Møre og Romsdal. 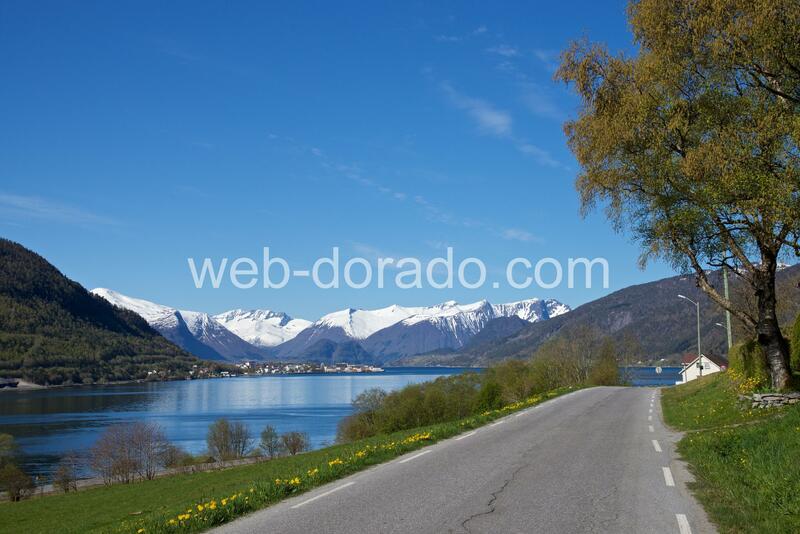 You have Trollstigen, Trollveggen, Romsdalseggen and Raumabanen Railway around you. 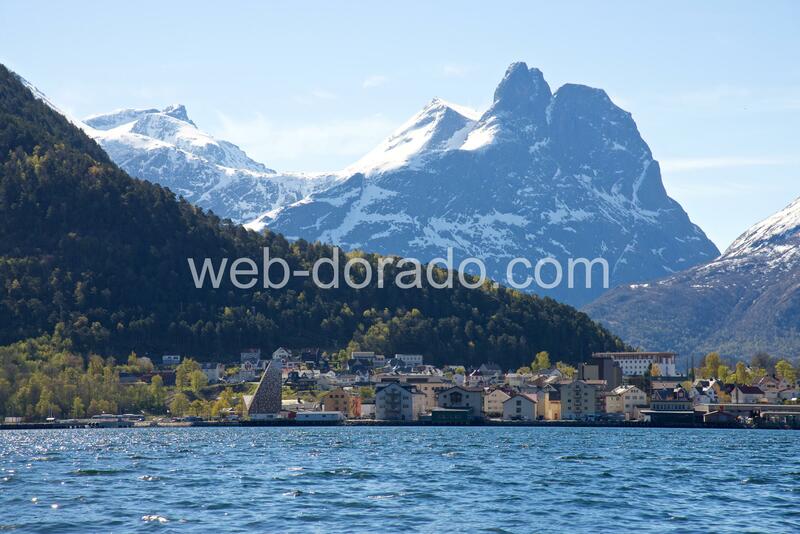 You can also reach the Atlantic Road, Eikesdal, Geiranger and the Geirangerfjord, and the cities of Ålesund, Molde, Kristiansund is just a couple of hours drive away. 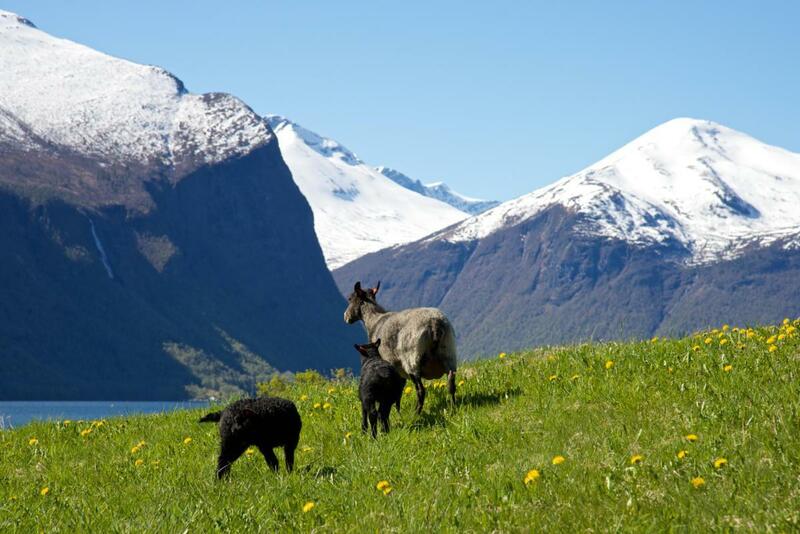 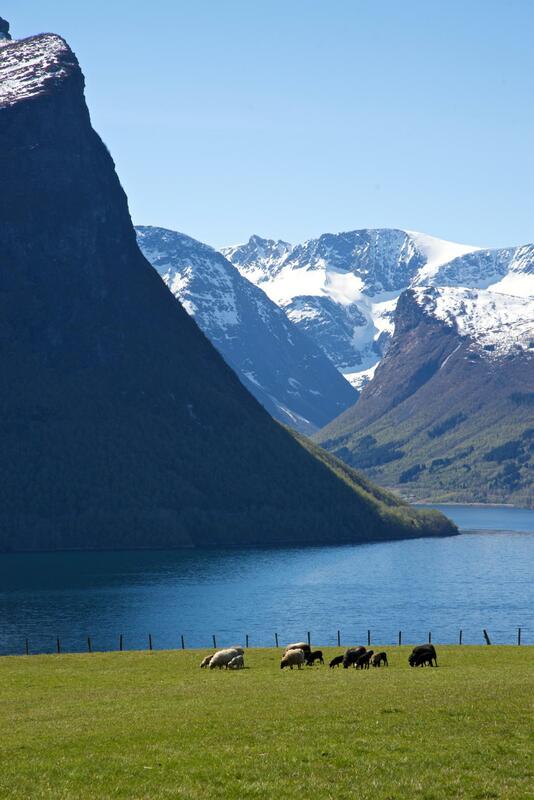 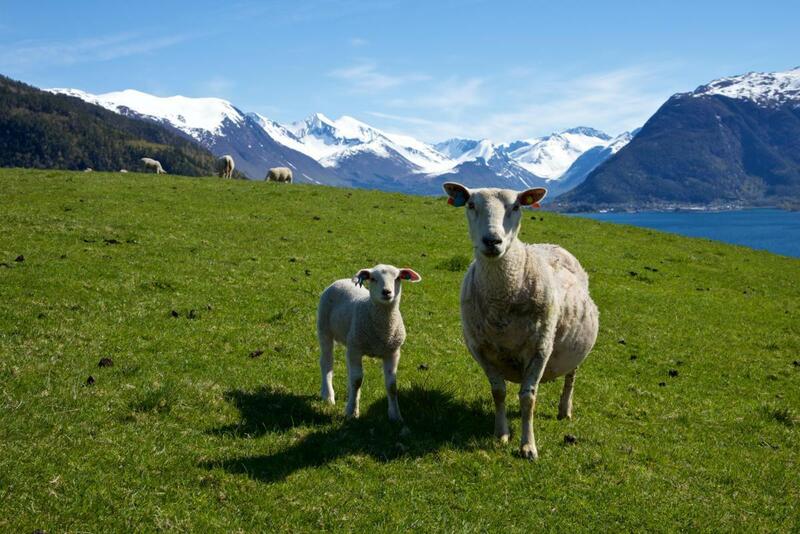 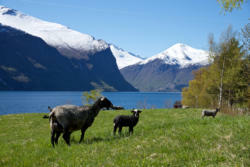 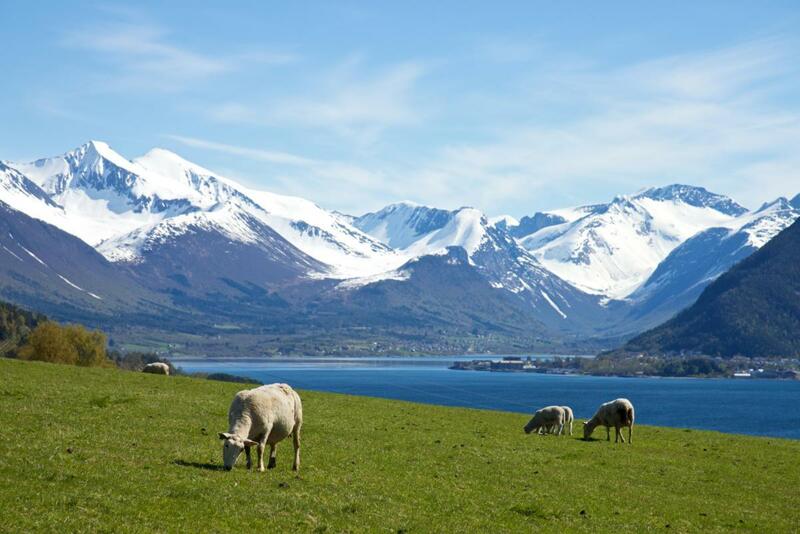 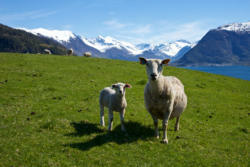 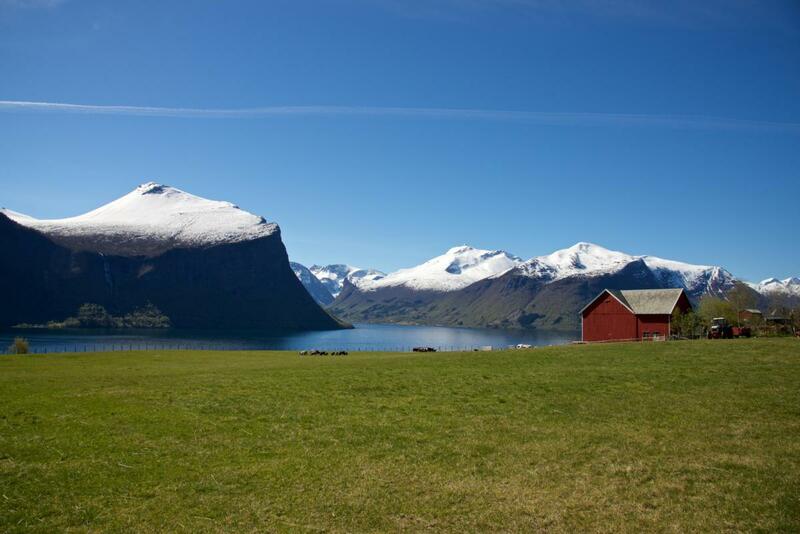 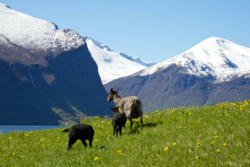 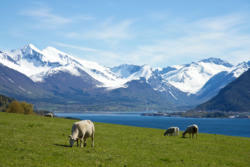 Read more about the Romsdal area at Visitnorthwest.no.